Colombo Juparana is a beautiful and exotic granite that has strong black veining, reddish swirls, and burgundy, peach, and beige speckles. We recently fitted this granite in Rotherham. This particular granite is mined in Rajasthan India. 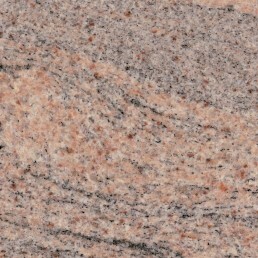 Colombo Juparana granite is suitable for both interior and exterior use.It is well suited to kitchens or bathrooms. It will enhance any project and last a lifetime with minimal upkeep. 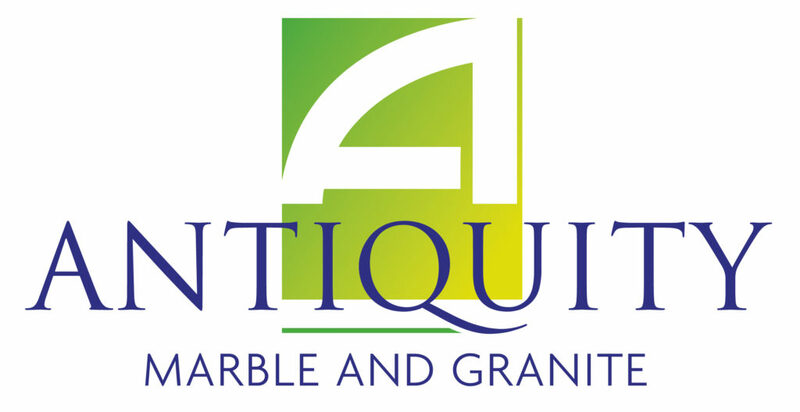 Contact Antiquity Granite today for more information or to request a quote!